Linda Susan Yasunaga, 66, wasn’t sure if she’d ever own a house. But thanks to the City and County of Honolulu’s down payment program, she was able to buy an apartment on Kapiolani Boulevard two years ago. Yasunaga is among several residents who receive the federal interest-free loan to buy a place every year. 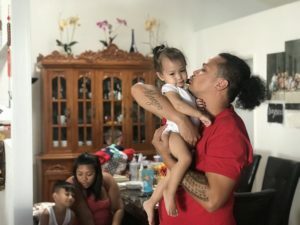 Every county in Hawaii offers the program, which helps bridge the divide between Hawaii’s expensive housing and relatively low incomes that make it tough to save for a down payment. “It’s just beautiful,” says Linda Susan Yasunaga about her one-bedroom apartment at Kapiolani Residence. Rebecca Soon, deputy director of the Honolulu Department of Community Services, says the city wants more eligible homeowners to apply. Honolulu’s down payment assistance program has been around since 2005 and the city distributes loans up to $40,000 each year. A previous version of this story incorrectly said the city has $1 million per year to distribute in down payment loans. Last year, just seven people applied and six of them got awards totaling $240,000. But so far this fiscal year, the city has given out $840,000 to 22 people and is still accepting applications. The program is only available for fee-simple property, which means that leasehold purchases are excluded. More homeowners are getting the zero-interest loans now because Mayor Kirk Caldwell’s administration worked with the developers of Kapiolani Residence and Hoopili to ensure buyers are aware of the program and how to apply. For 30 years, Yasunaga rented a four-bedroom home for just $1,000, a steal for any neighborhood in Hawaii let alone Kaimuki-Kahala. But when her landlord died, she had to move out. 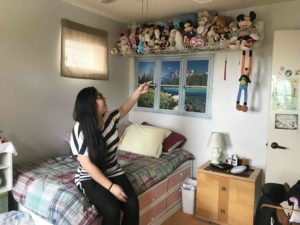 As a licensed certified occupational therapy assistant, Yasunaga was trying to save money for a home but only had about $31,000 saved, far less than the amount of money she needed to put 20 percent down. In June 2017, Yasunaga was watching the news and caught the tail end of a news story about the city’s down payment program. The program provides zero-interest loans to low- and moderate-income homebuyers who meet certain income requirements. To apply this year, they must earn $93,300 or less for a family of four; $74,650 for a family of two or $65,350 or less for an individual. When a new development on Kapiolani Boulevard started accepting applications, Yasunaga was the first person in line. 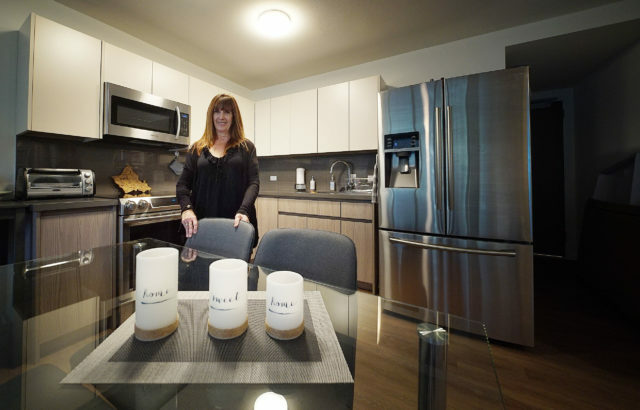 Her condo unit cost $312,000 and on her own she was only able to contribute about 10 percent of the down payment. 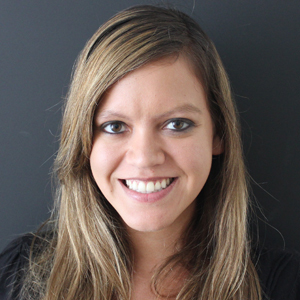 With the city’s loan, she met the 20 percent threshold and avoids costly private mortgage insurance. 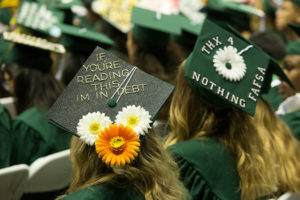 She says her loan is eligible for loan forgiveness after 10 years of consistent payments. She still can’t believe her good luck. “It’s just beautiful,” she says of her condo. The down payment assistance program is one of four loan programs that the city offers, including funding to rehabilitate homes, install solar panels and recover from disaster assistance. 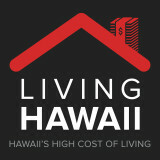 Similar down payment assistance programs are available on Kauai, Maui and Hawaii Island.